Register for any of our camps and after attending you find the camp does not meet your expectations we will refund your fees. The Ottawa Tennis & Lawn Bowling Club (OTLBC) and Ottawa Maverick Volleyball Club (Mavs) are pleased to be able to bring their passion and prowess for Tennis and Volleyball together this Summer to offer a New Fun and Exciting camp experience for youth aged 12-15. Campers will enjoy between 2 to 2.5 hours of Tennis and BVB each day along with on-site swimming and the introduction of a new and exciting sport - Beach Tennis. Limited enrolment. Campers can also pre-purchase lunch from the on-site restaurant. 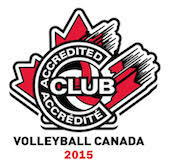 Open to intermediate to advanced volleyball athletes with groups for grades 6 and above Check here for 2019 fees, locations and dates. Our March Break camp will offer a week of drills, skills and fun and games. Whether you are a beginner or you play on your school team our coaches will bring you a program tailored to your skill level. Players will be challenged and in a positive and ecouraging environment. Groups for ages 7-9, 10-12, 13-15. This is a great opportunity for indoor players to broaden their skills while learning about beach tactics. These 3-hr clinics are structured to challenge adults and mature players with leading-edge training from experienced coaches. Each clinic caters to 3 levels of male or female athletes: beginner, intermediate and advanced. Perfect for OCVL players, school coaches and mature club players (17U and 18U). Need to improve your coaching certification level? 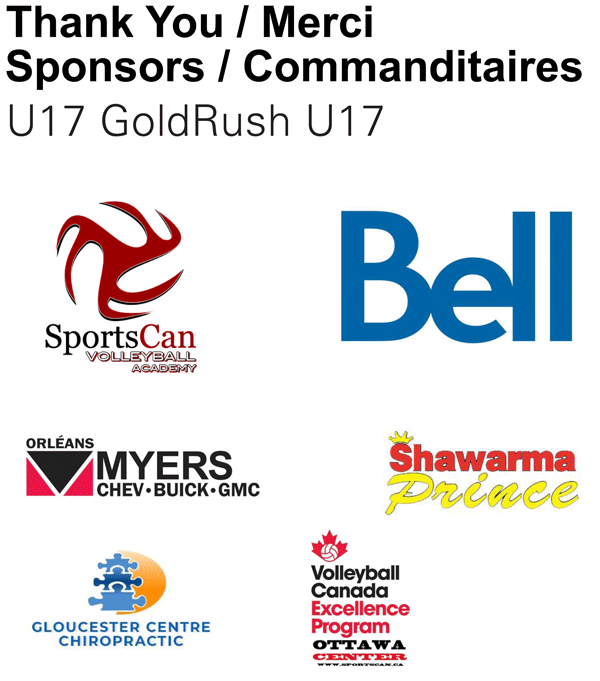 Join Maverick coaches in December for a full day of coaching clinics and seminars..
Notre camp d'été traditionnel offrira de l’instruction en technique de volleyball ainsi que la chance de perfectionner les habiletés et du temps de jeu en équipes. D'autres jeux complémentaires aideront à améliorer les habiletés motrices et les compétences sportives qui serviront à leur tour à avancer le développement des joueurs. Les sessions seront dirigées par les entraineurs expérimentés du Club, avec un rapport 8:1 de joueurs aux entraineurs. Tous les participants recevront un t-shirt Maverick ainsi qu’une semaine de conditionnement physique sur place. Une semaine de plaisir et la rencontre de nouveaux amis se terminera par un tournoi comportant des prix et des récompenses pour tous.